Natalie is owner and founder of Hair By I. Natalie has been in the hairdressing industry for over 18 years and is known as a Master Stylist. Natalie specialises in all coloring and cutting techniques and also spends her time training the younger stylist at Hair By I. Natalie's passion for hair and the beauty industry is displayed within the happy and beaitful culture at both salon locations. Ana is our style director and manager at Hair By I Doreen. Ana is known for her fancy Hollywood style blow outs, Mens cutting, Formal Styling and Balayage fashion techniques. Maree posses strong colouring and cutting skills, specialising in all modern colouring techniques including balayage, ombre, colour melts etc. Maree is highly skilled and is a great asset to the Hair By I hairdressing team. Olivia is aa Associate stylist at Hair By I Doreen and has been with the salon for over two years now. Olivia loves hair ups and celebrity styling. Nerissa is our newest style director to join the team at Doreen and specialises in ladies colour and cutting, as well as mens barbering. Nerissa has over 10 years in the trade. Britney has been with Hair BY I since we opened, left for some personal time off and now back on full time as our new 1st year apprentice. Britney will be assisting you at your next visit with us. Amy is a principal stylist at Hair By I Doreen and is one of the original team members since we opened. Amy's true passion is all things blondes and celebrity styling. Renae is a style director at Hair By I Doreen and loves all things hair especially cutting. Amanda is our principal stylist hairdresser at Hair By I and specialises in colour, hair up and mens cutting. Natarsha is the youngest of the bunch as she begins her part time school based 1st year apprenticeship with us. Kiara is our part time tea and tidy assistant. Kiara is here to help you feel nice and relaxed. Brooke is not only a long standing staff member but also now part owner of Hair By I Yarrambat. Brooke's amazing talent has got her where she is today. Brook specialises in blonde hair inc balayage and all colour correction. Brooke also posses strong cutting skill and is our most experienced hairdresser at Hair By I Yarrambat. 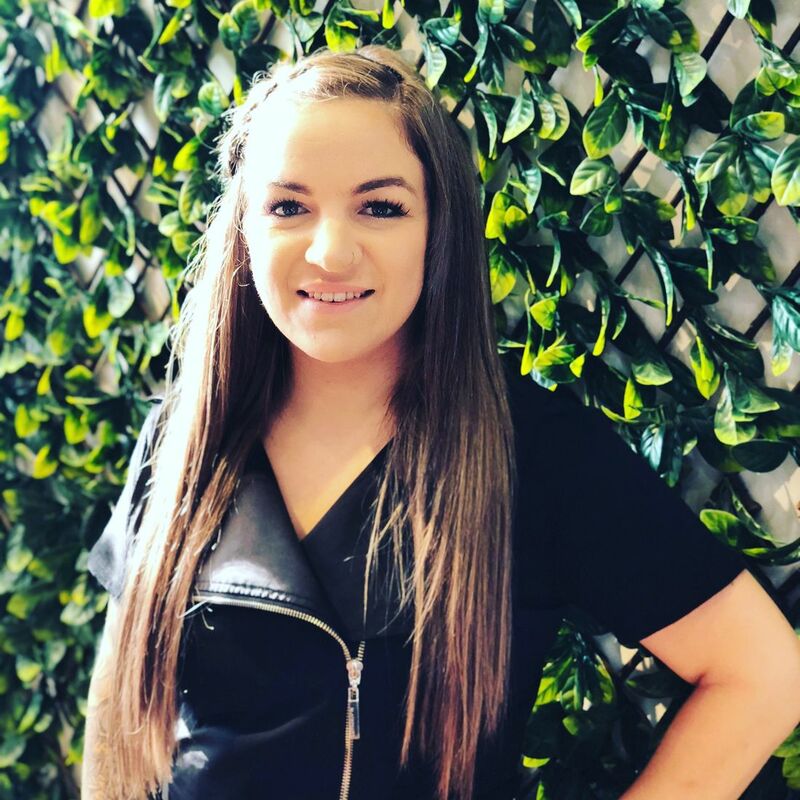 Chloe is our Associate stylist at Hair By I Yarrambat and has been with us since the start. She is amazing at blondes and balayage. Emma H is a style director hairstylist and has over 10 years of experience in the trade. She has trained in England and recently new to Australia, Emma is senior team member at Hair By I Yarrambat. Tayla is our newest 1st year apprentice at Hair By I Yarrambat and is great at blow drying. We can't wait to turn her into an amazing young stylist. Kim is our style director hairdresser has over 20 years in the trade and loves colour and styling especially hair updo's. Dee is the newest team member at Hair by I Yarrambat and has over 15 years experience in the trade. Dee's knowledge and love for the industry is displayed through her outstanding display of work. Natasha is our newest balayage and blonde specialist at Hair By I Yarrambat. Natasha has worked at many amazing top end salons in melbourne and we are thrilled to have her on board.